This week: Free Dermalogica Winter Revival Kit, Free Decleor Cleanser and Toner with Decleor Purchases, our 5% Extra Discount Code, 25% OFF Dermalogica Skin Smoothing Cream (100ml) and Dermalogica Skin Smoothing Cream (50ml), plus offers on Decleor and Elemis Products too! In this week's Newsletter we have Free Dermalogica Winter Revival Kit with Dermalogica Orders over £70.00, Free Decleor Cleanser and Toner with Decleor orders over £50.00, this week's 5% Discount Code: 16JAN19 and Special Offers on Dermalogica Skin Smoothing Cream (100ml) for £42.75 and Dermalogica Skin Smoothing Cream (50ml) for £27.75 - that's 25% Off RRP!. We also have offers on Decleor BB Cream 24 Hour Hydration SPF15 Medium (40ml) for £24.40 and Decleor Anti-Pollution Hydrating Gel-Cream (50ml) for £32.25, as well as Elemis Sea Lavender and Samphire Bath and Shower Milk (300ml) for £19.50 and Elemis Daily Moisture Boost (50ml) for £25.50 - that's 25% Off RRP too!. Newsletter Discount Code: 16JAN19 - Valid until Wednesday 23/01/2019. Dermalogica Skin Smoothing Cream (new formulation November 2018) is the Next Generation of Dermalogica's Best Selling Moisturiser now featuring Active HydraMesh Technology. It is ideal for normal to dry skin types. 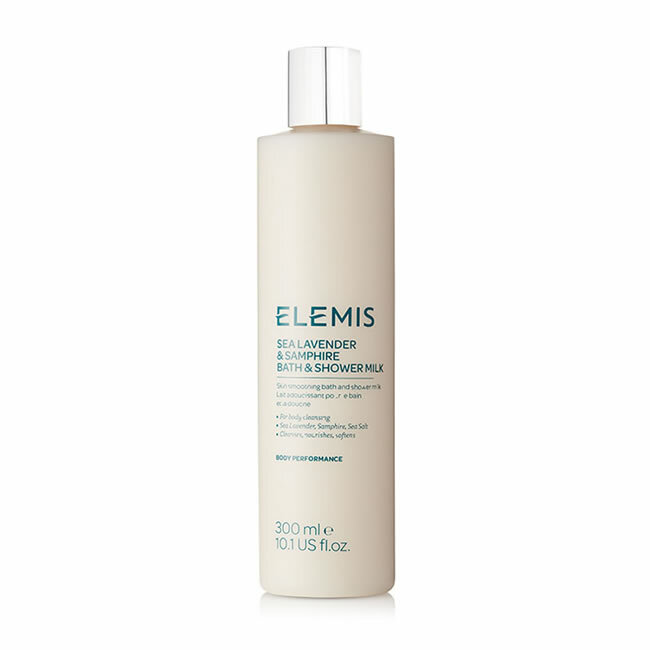 Elemis Sea Lavender and Samphire Bath and Shower Milk will gently cleanse and nourish the body. 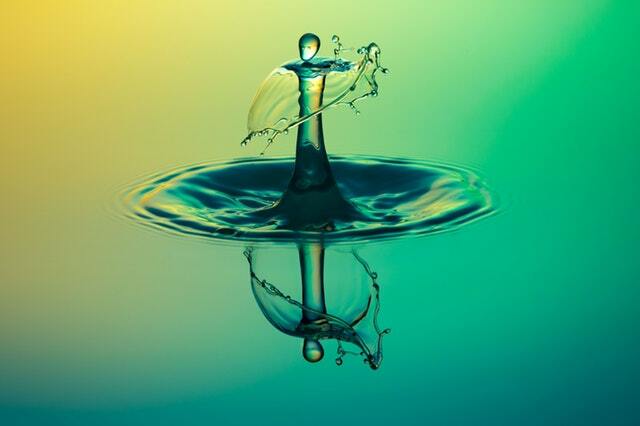 Elemis Daily Moisture Boost is formulated to immediately nourish and hydrate skin after shaving. One of the biggest complaints that we hear from our clients is that they feel they look tired, no matter what they do to combat it. 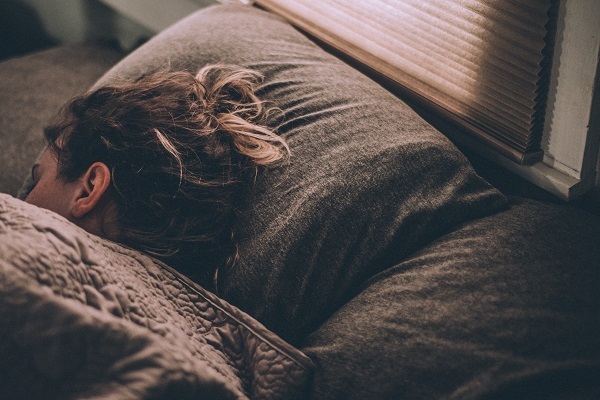 From dark circles and lines around the eyes to a generally lacklustre complexion, the signs of tiredness are tricky to hide, so we thought we'd give you five tips to stop you from looking tired in the first place. If you're jetting off for some winter sun, or simply spend a lot of time in a bikini or swimming cossie during leisure time, there's a good chance that your bikini line is at the forefront of your mind. Hair removal is subjective and everyone likes different methods, but maintaining a tidy bikini line is about so much more than hair removal. Today, we're looking at how to look after your bikini line once the hair has been removed. With the 21st January, aka Blue Monday fast approaching, some of you might be feeling a little below per right now. It is cold outside, it's still ages until payday and those resolutions that seemed like such a good idea on 31 December have been long forgotten, all of which can make you feel a bit miserable.